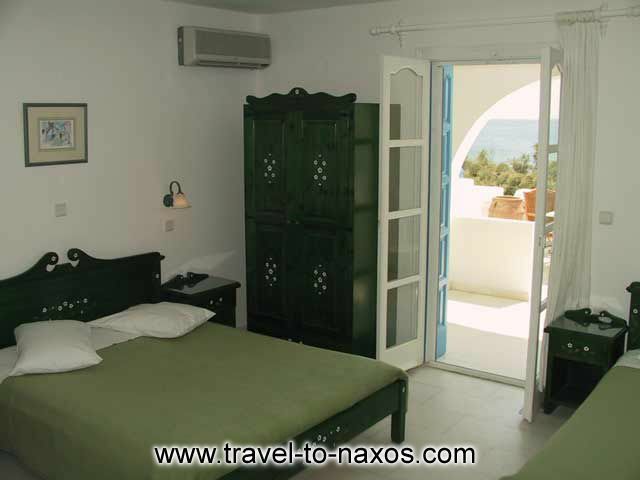 Castello Studios are built according to the traditional architecture, combining white and blue and they are consist of A category studios which can accommodate from 2 to 5 persons. 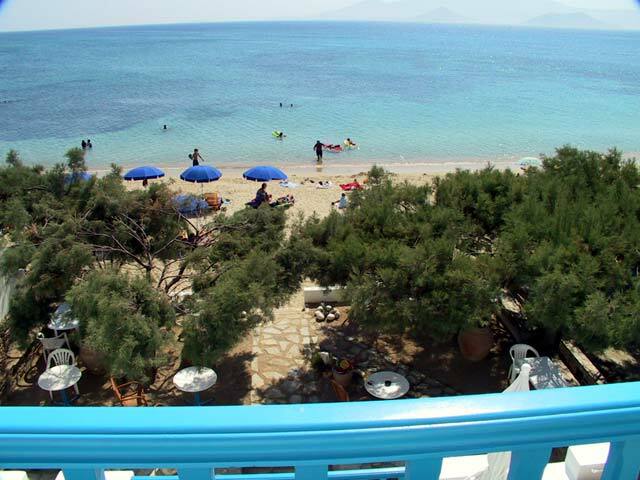 All studios have spacious verandas or balconies with sea view, looking at the picturesque port of Agia Anna as well as the South East beaches of Paros. 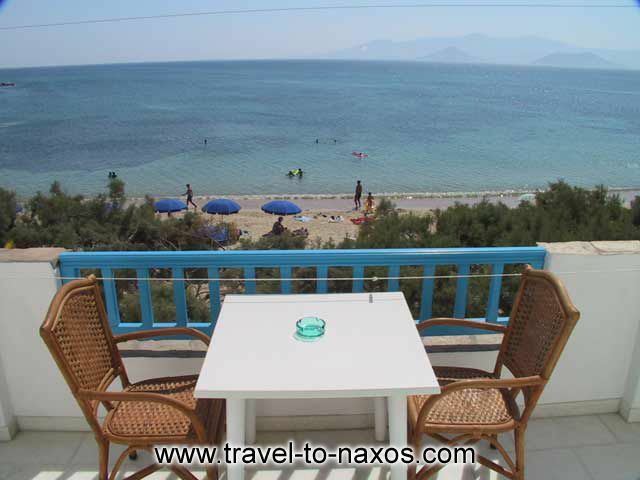 Castello Studios is located in Agia Anna, one of the most beautiful beaches of Naxos. 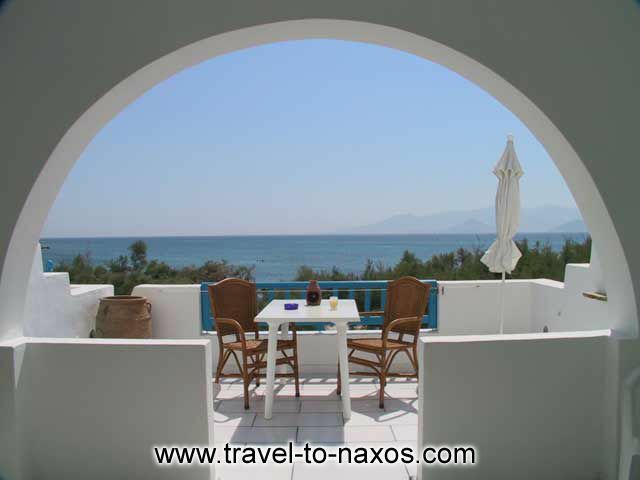 It is built at a breathing distance from the sea, right next to the sandy beach, with a wonderful view of the crystal waters of the Aegean sea. 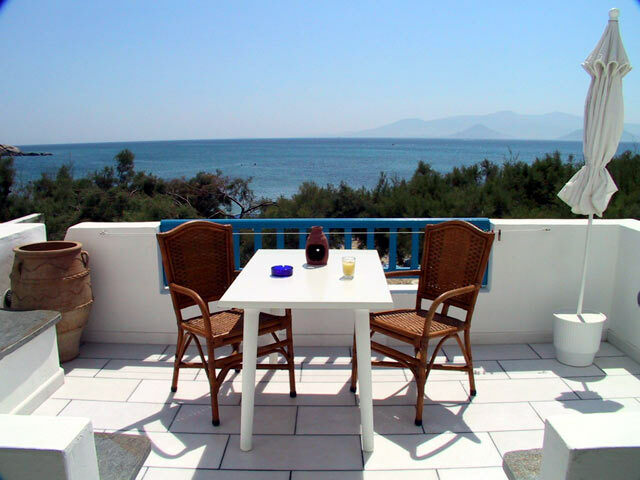 From the comfortable verandas of Castello Studios the guest can admire the beautiful Aegean scenery with the turquoise crystal clear waters and experience magnificent sunsets, while in the garden, which is on the sea, the visitor can enjoy the beautiful view and relaxing moments. 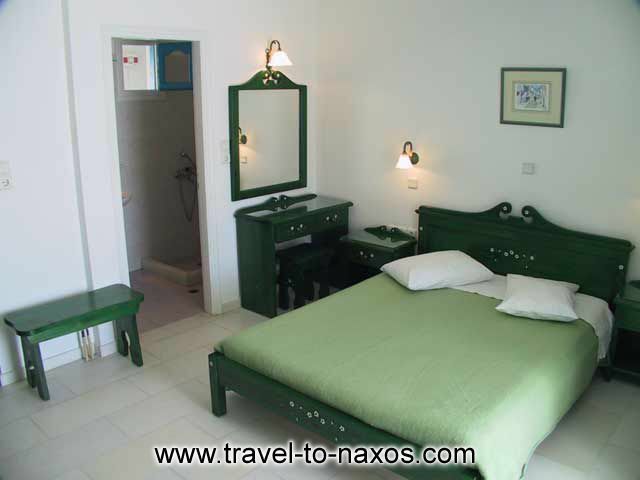 Castello Studios, is situated just 4 km away from the airport, 6 km away from the town center and the port. 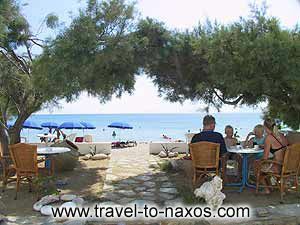 In close distance you can find the picturesque small port of Agia Anna where sailing boats, caiques and excursion boats are anchoring and from where you can organize seaside trips. 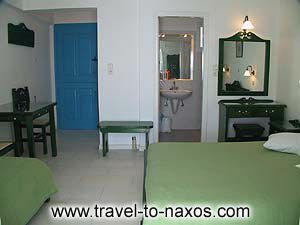 The studios have been decorated with artistry and great care in order to blend elements of traditional cycladic architecture and create a warm and friendly atmosphere for the guests. 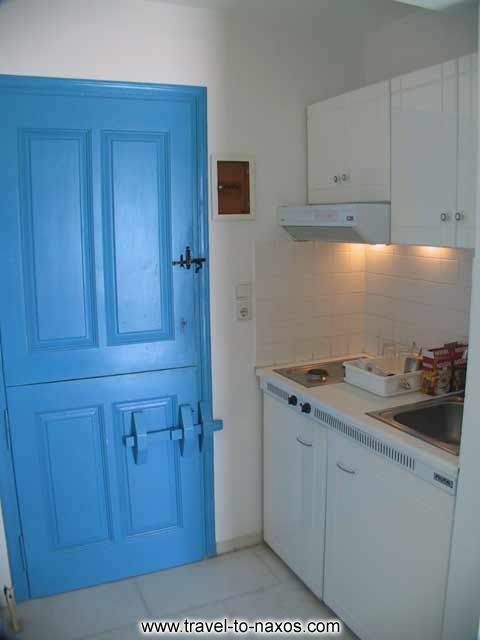 Fully equipped kitchen with fridge, coffee machine and cooking utensils. 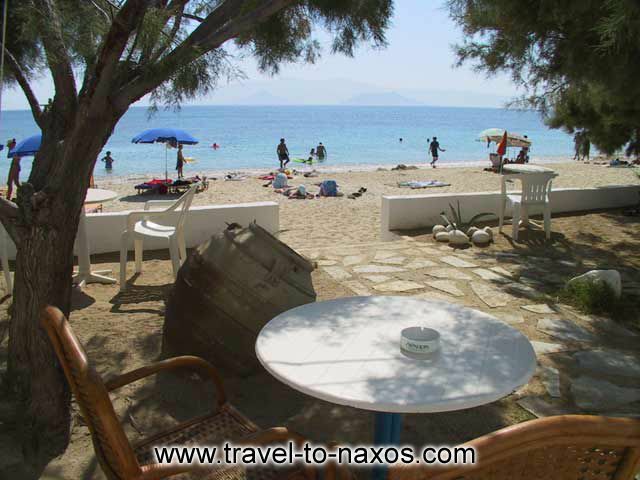 PLEASE FOR RESERVATIONS DONT FORGET TO WRITE A FAX NUMBER!! !